We use the market leading Rehau 70mm Windows and Door systems. 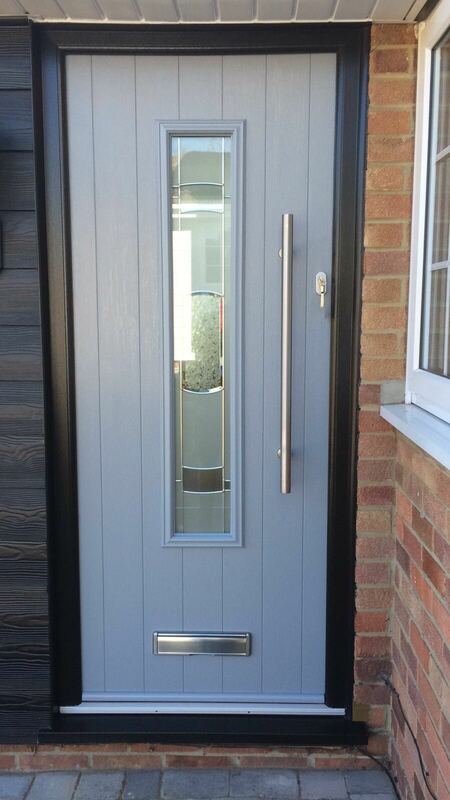 High quality Bi-Folding Door installations. 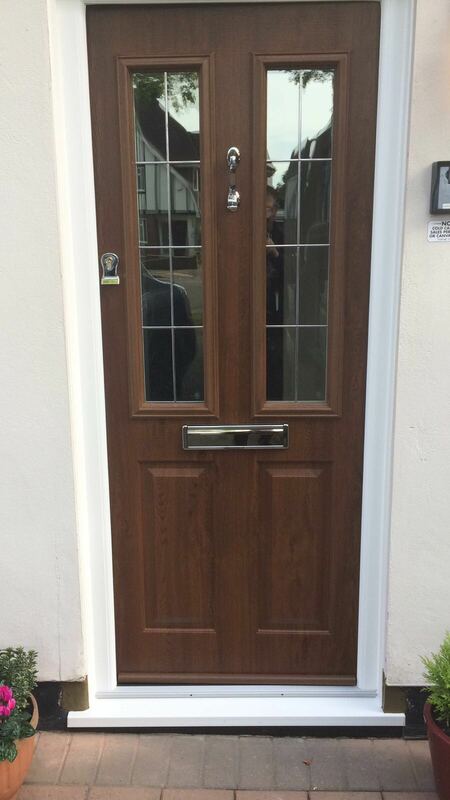 High quality uPVC doors with a consistent finish and build quality. 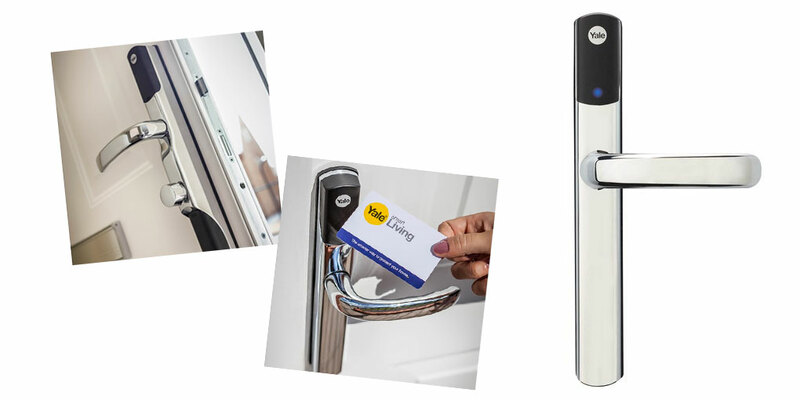 As a FENSA double glazing registered company the our customers are offered greater protection when purchasing double glazing for their home. Established in 1997 we are family run business who believe in offering a high quality and reliable service to our customers. Our products come with a full 10 year guarantee. We only install the highest quality products. If a sub contractor is required for a larger/commercial project we ensure they are covered by our public and product liability insurance. 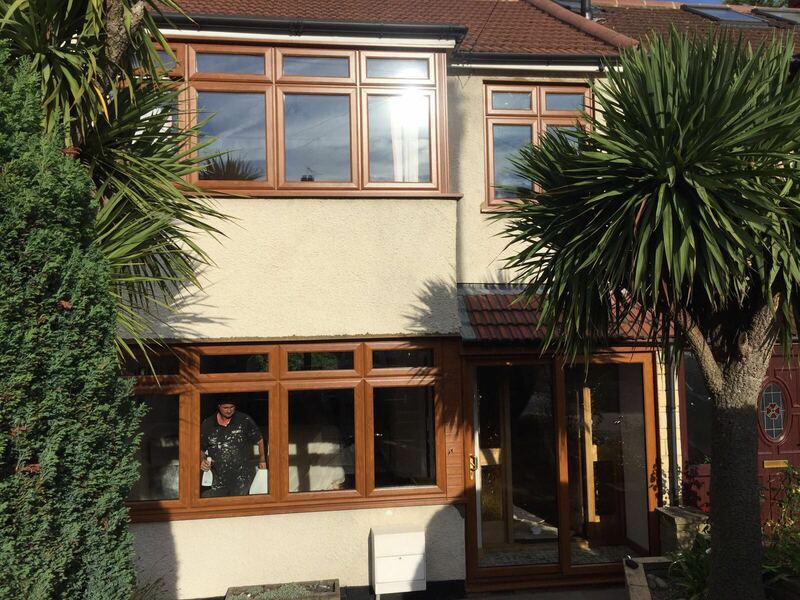 We pride ourselves on being 19 Years Young, and in that time we have provided the finest quality glazing products to thousands of happy homeowners. Established since 1997 New Image Home is a family run, FENSA registered company. Feel free to explore our website and see why your home should have a New Image. 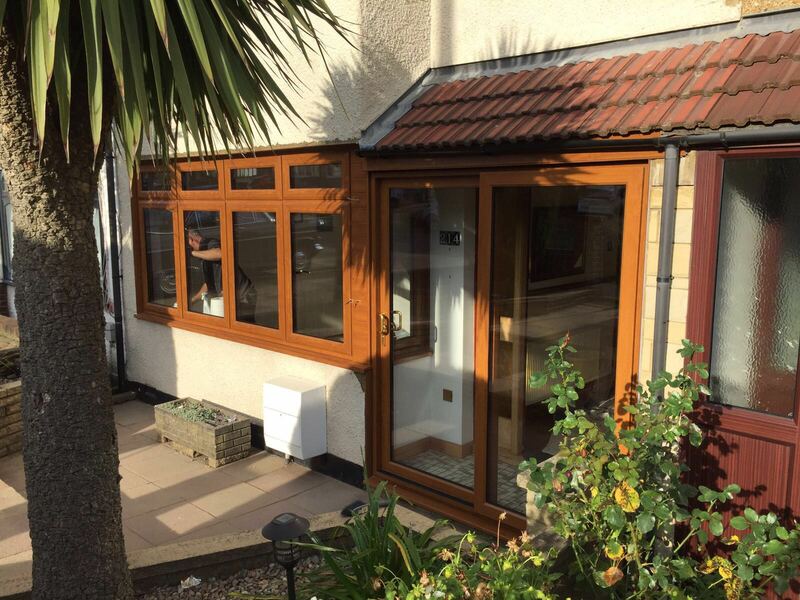 Ask advice or arrange a free quotation. 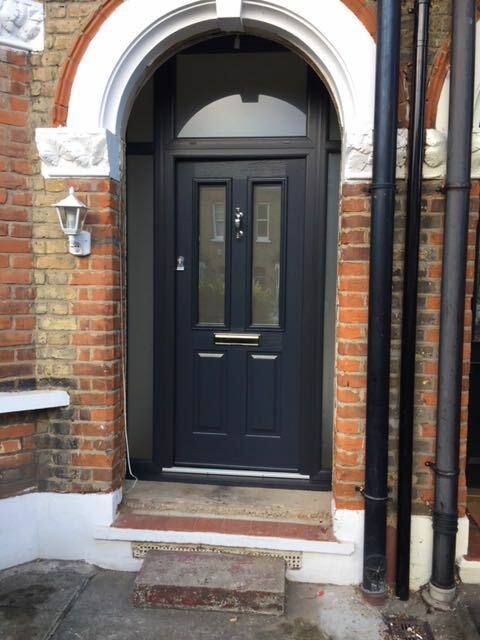 If you are looking for a trustworthy installer of Windows, Doors, Composite Doors, Conservatories & Cladding in and around London, South East London & Essex then please do not hesitate to call us on 0800 840 1008 or click here to email us. CALL 0800 840 1008 for more information. Feel free to Email, call or visit New Image Home today. Call our freephone number today to speak to a member of our team. 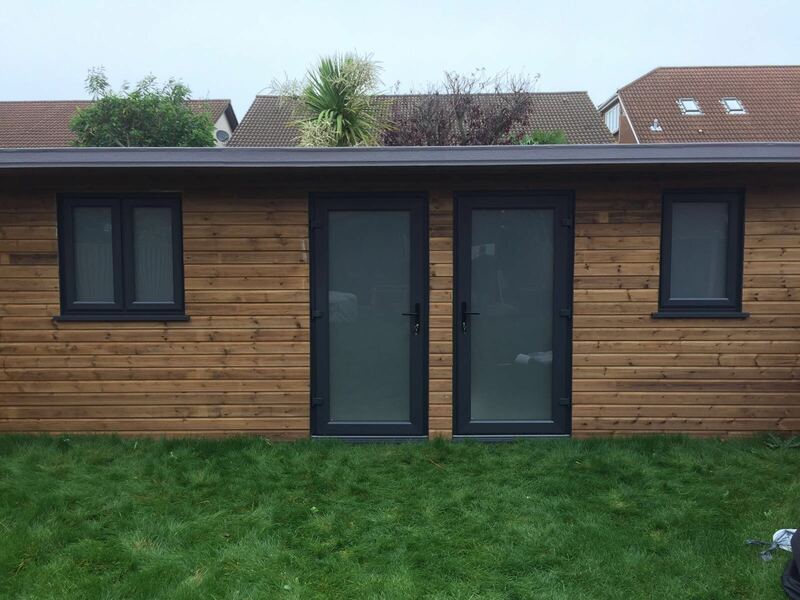 If you require a full quotation please fill in our online form to begin the process. We do not use salesmen or high pressure tactics, we only offer outstanding value for money and a service that is second to none!